Looks like the "Keep Sann Rodrigues Out of Jail " PR campaign is in full swing. newtelexfreelogoUPDATED 3:32 P.M. EDT U.S.A. 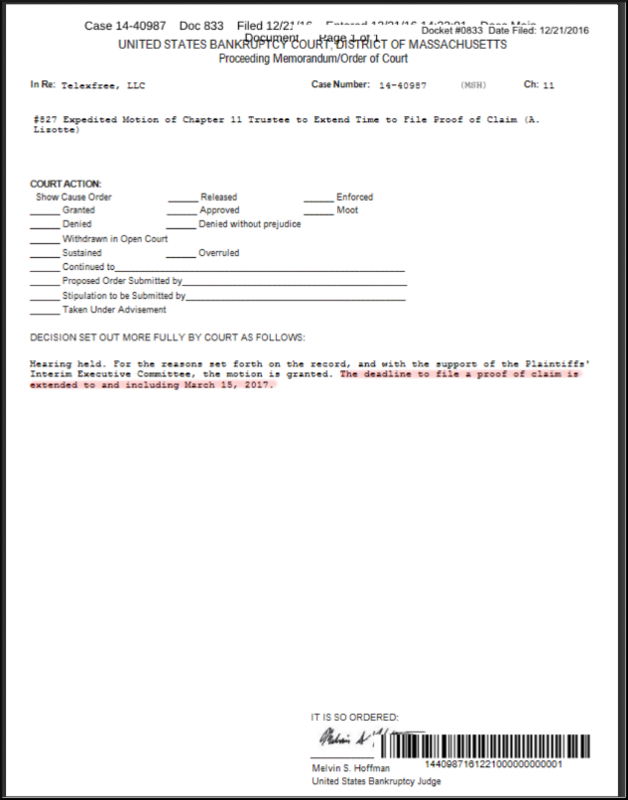 Faith Sloan received $710,319 from the TelexFree Ponzi- and pyramid scheme, according to filings by TelexFree bankruptcy Trustee Stephen B. Darr. Sloan, whose address was listed as Virginia Beach, Va., is a longtime Illinois HYIP huckster on Ponzi boards and social media. 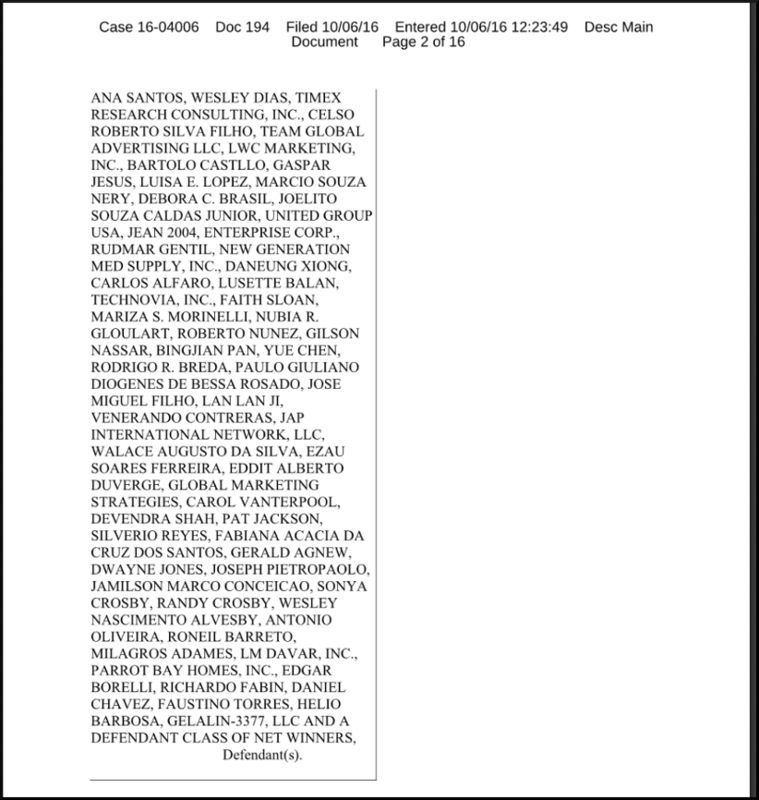 She and three other TelexFree promoters were charged in April 2014 with securities fraud by the SEC. The state of Illinois later barred her from the securities industry and warned her that violating the ban could result in a felony charge. Her alleged TelexFree haul was not known at the time. 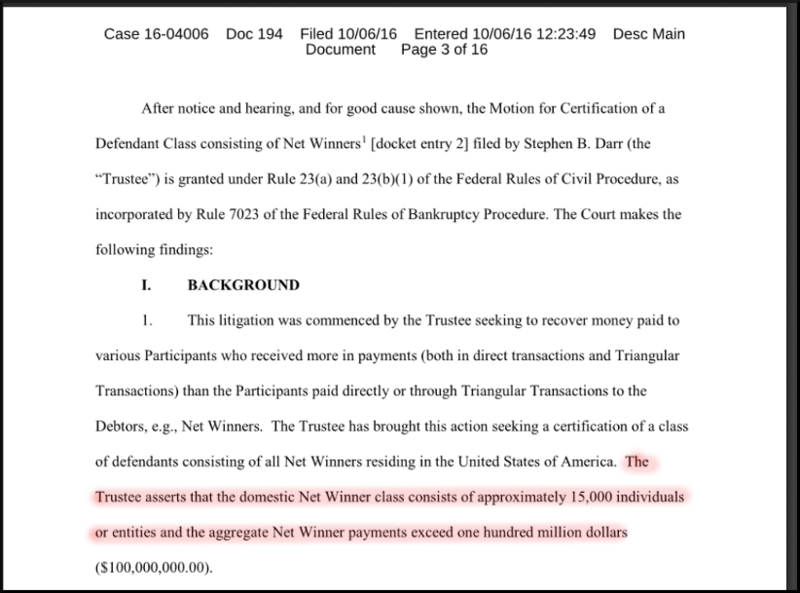 Darr, who has been investigating TelexFree for nearly two years, now wants to add Sloan and dozens of other alleged major winners as named defendants in a proposed class-action lawsuit filed in February that would return the winnings to the bankruptcy estate. 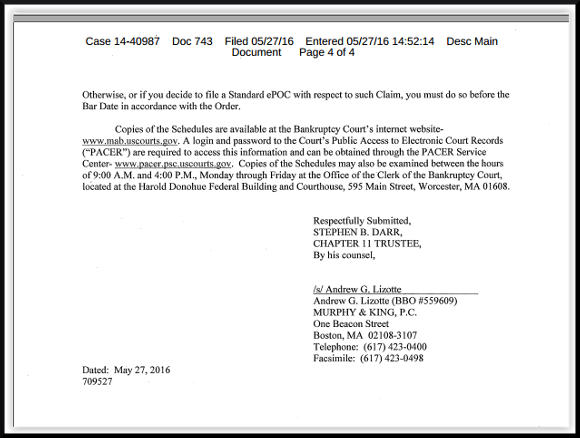 Another proposed defendant is Randy Crosby, charged alongside Sloan by the SEC two years ago. His alleged haul, according to Darr, was $487,621. Now we are getting to the business end of proceedings. Hidden in a mattress? How freakin' original! 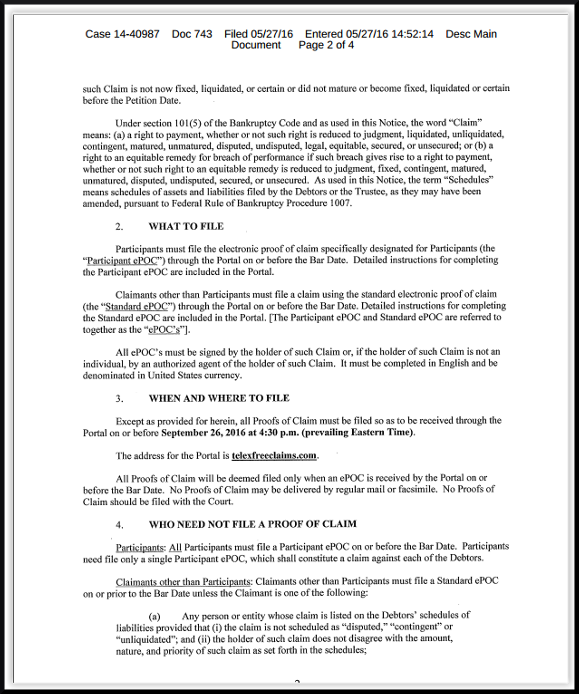 He claims that he did not intend it to become a fraud. So why was he farting around with "Internet marketing" to complete strangers. How does one "accidentally" start a billion dollar ponzi and not know ??? Wonder if he called FDIC to ask if they would insure his mattress? Are you watching, Charlie Scoville and friends ???? Still think it was a good idea to run a multi million dollar fraud from within the USA ??? ah......so that's why sharley has been shitting a brick. no doubt his attorneys told him word like this was coming. 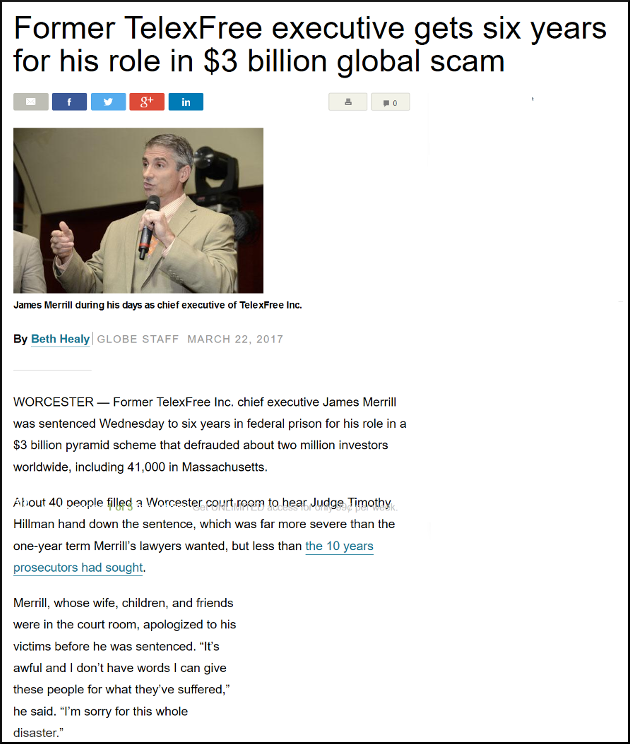 With criminal proceedings against TelexFree’s James Merrill completed, the SEC filed for a lift on the stay that froze their civil case back in 2014. 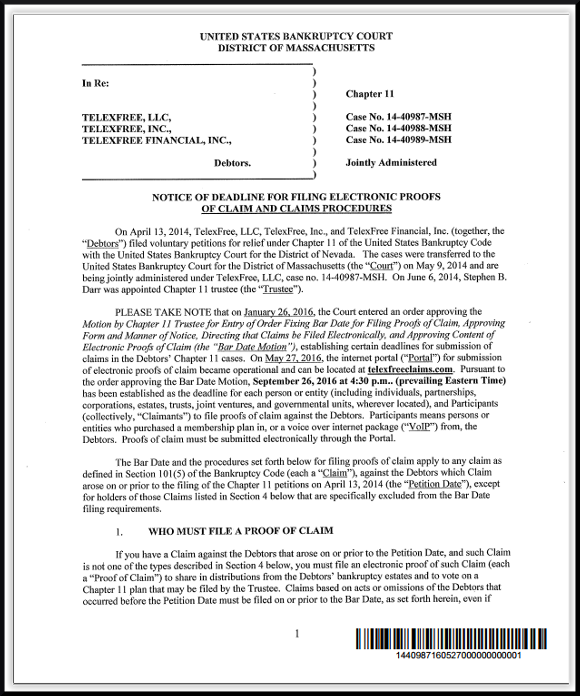 That motion was granted on September 12th, which will see the SEC resume proceedings against TelexFree, Carlos Wanzeler, Santiago De La Rosa, Randy Crosby and Faith Sloan. 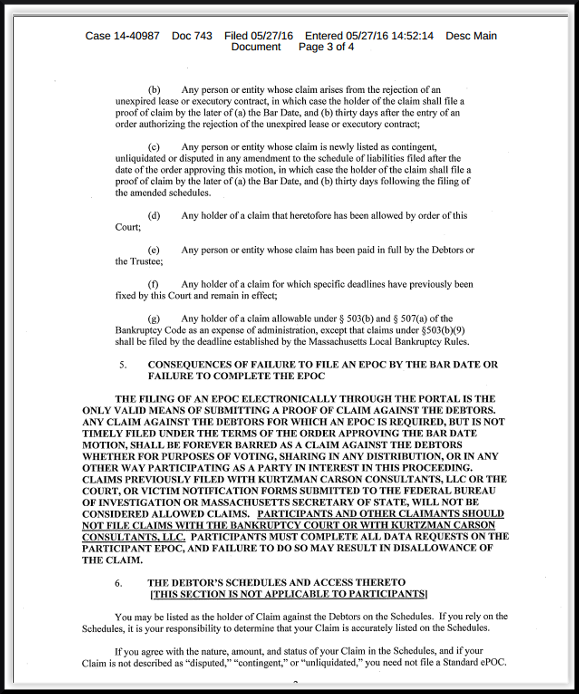 I have been providing info to the FBI Agent in charge of Faith's case showing him how she has violated the court order on numerous occasions hoping he would toss her in jail until her trial, but so far nothing. At least now her trial should be forthcoming soon. You can read all about this new development at behindMLM. Maybe they are just going to use her violations of her court order flouting the law to add to her sentencing. She likes to think and proclaim she is innocent and above the law. Hopefully she is about to learn differently. Now if we could just get Ken Russo nailed, it would be justice served. 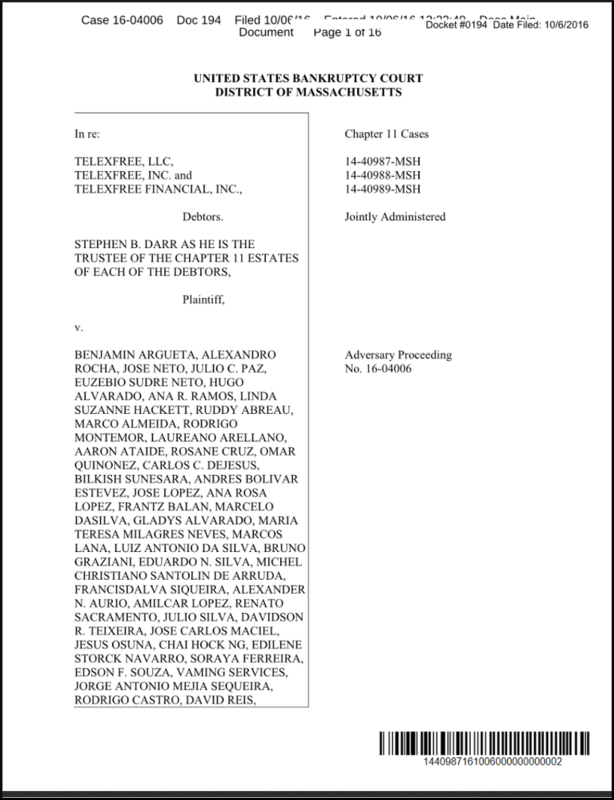 "Cleber Rene Rizerio Rocha, better known as the TelexFree mattress money mule, was busted earlier this year trying to launder $20 million in stolen Ponzi funds. 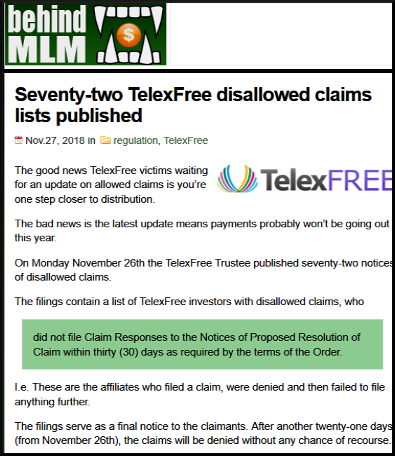 The sentencing was delayed, following Rocha’s comical attempt to credit himself with the recovery of the $19.2 million in stolen TelexFree investors funds he was caught with. Following a rescheduled sentencing hearing that took place yesterday, Rocha was sentenced to 33 months in prison." 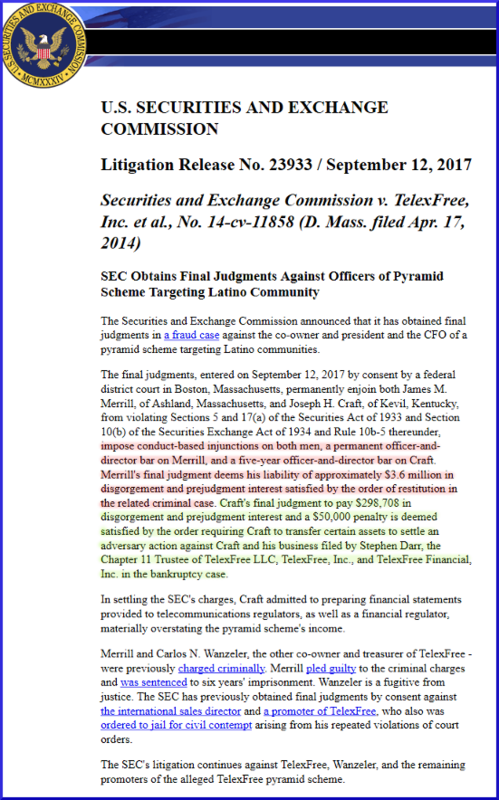 "The Securities and Exchange Commission announced that it has obtained a final judgment in a fraud case against a promoter of a pyramid scheme targeting Latino communities."